Guy Opperman's Constituency Diary: Best foot forward! It's nearly time for the Haltwhistle Autumn Walking Festival! 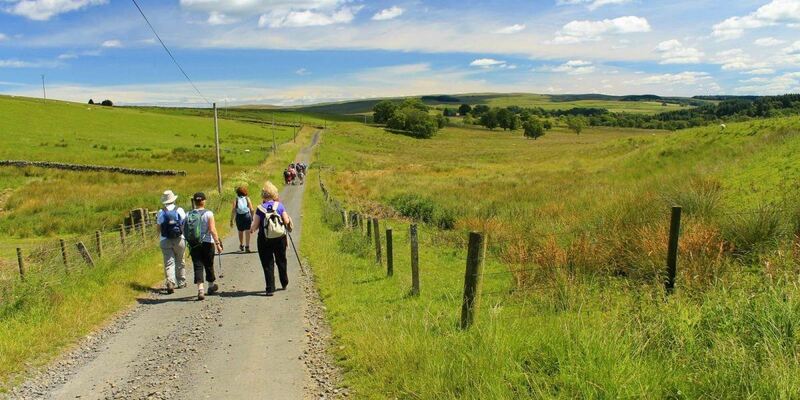 From 29th September-7th October, walks will be taking place through our beautiful Northumberland scenery every day, including special interest walks led by experts who will share their expertise. 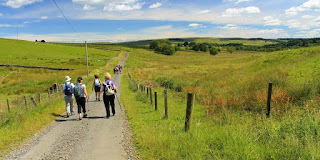 The walks cover a range of distances, from strenuous to shorter, so there is something for you whatever your ability. A full list of the upcoming walks is available below- do make sure you book ahead though!